Pick up a Tourist Map, a nightly Music Schedule, Ask us questions or just sit a spell. Breakfast – start the day right! Cat Head Delta Blues & Folk Art (Monday- Saturday) music, gifts in a unique setting be sure to visit with Roger Stolle noted blues expert. 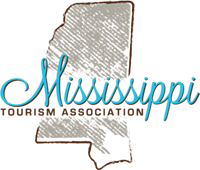 Walking Tour – of numerous Mississippi Blues Trail Markers, Clarksdale Walk of Fame Markers and Art & Culture banners throughout downtown. A variety of downtown lunch restaurants are sure to tempt you including world famous Ground Zero and the new kid the Little Red Rooster. Rock & Blues Museum (Saturday & Sunday plus Seasonal Weekday Hours) A-Z tour through blues, rock and music history. 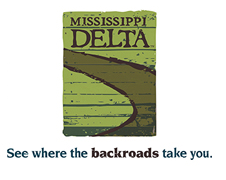 barbecue, fried catfish and Delta hot tamales to big city steaks, gourmet pizzas and even vegetarian options!